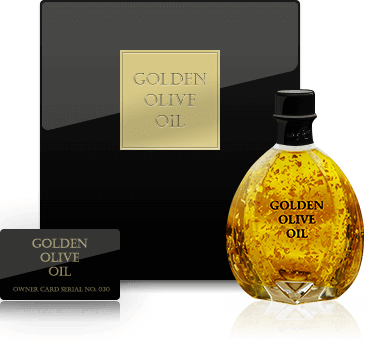 Once you taste the oil, and feel the sense of joy coming from its every drop, you will understand why we chose to make the Golden Olive Oil. All items used in assembling this product were handmade by a small number of Croatian craftsmen. It takes more than 120 hours to assemble one finished product. Our's Extra Virgin Olive Oil has been consistently winning the highest awards at numerous international and local exhibitions.